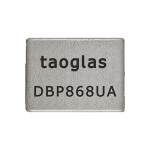 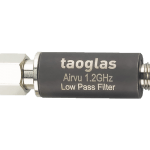 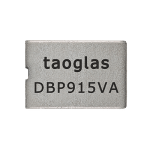 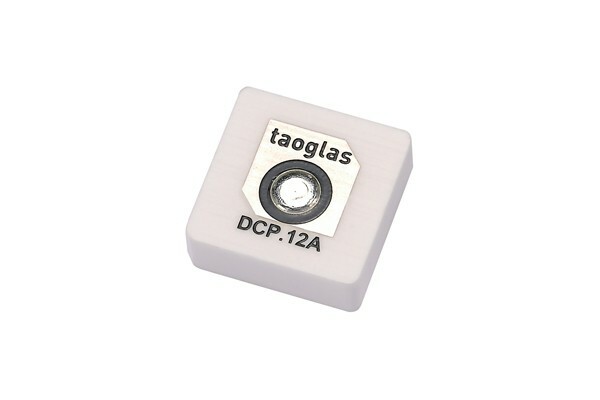 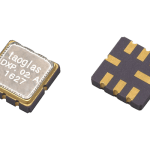 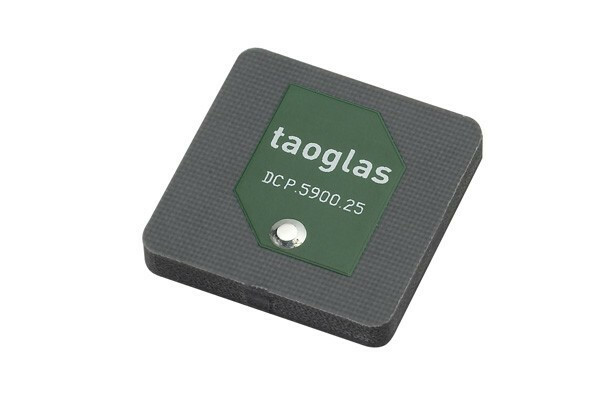 The Taoglas CA.51 5850-5925 MHz is a ceramic chip antenna specifically designed for IEEE 802.11p / DSRC / C-V2X applications. 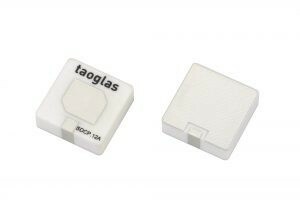 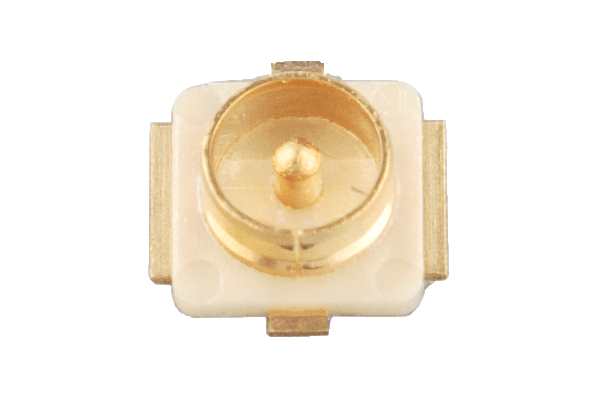 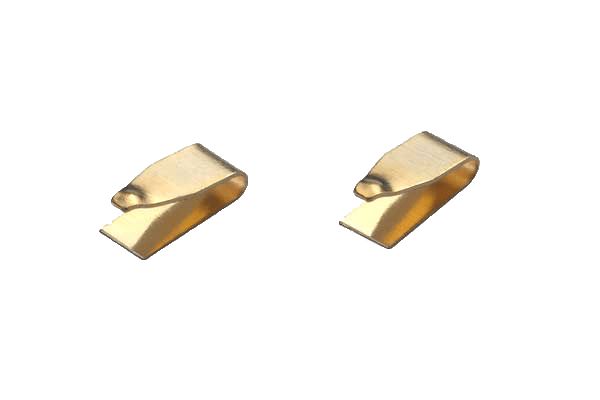 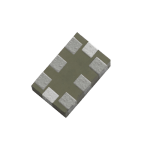 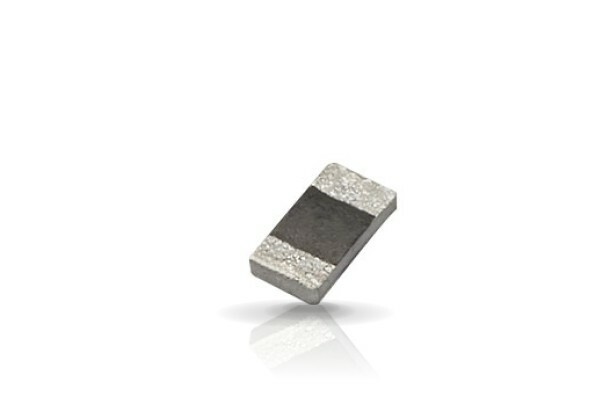 It is a high efficiency miniature SMT ceramic antenna with a small footprint requirement. 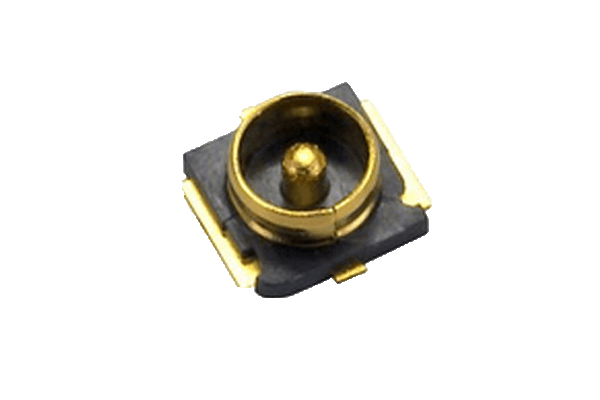 This ceramic chip antenna uses the main PCB as its ground plane, thereby increasing antenna efficiency and decreasing the assembly cost. 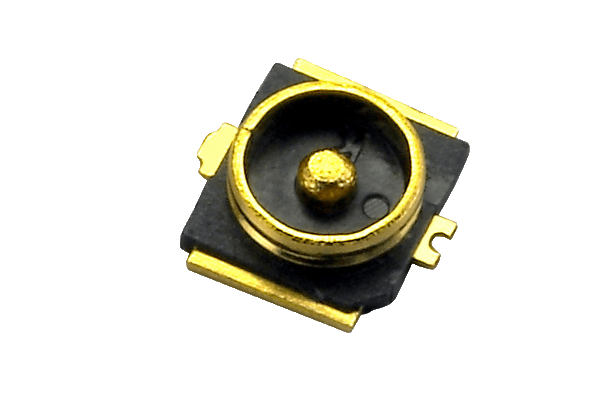 It is tuned for different PCB sizes by simply changing the value of the matching circuit. 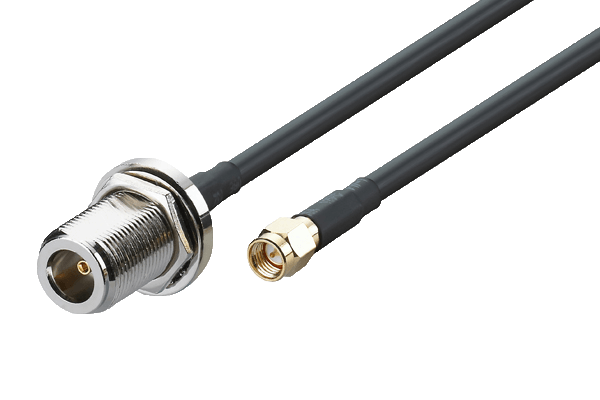 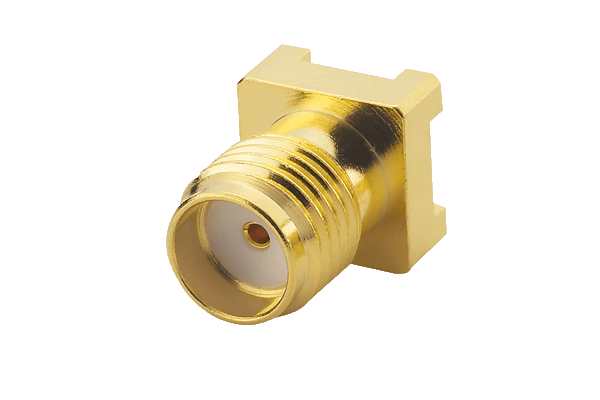 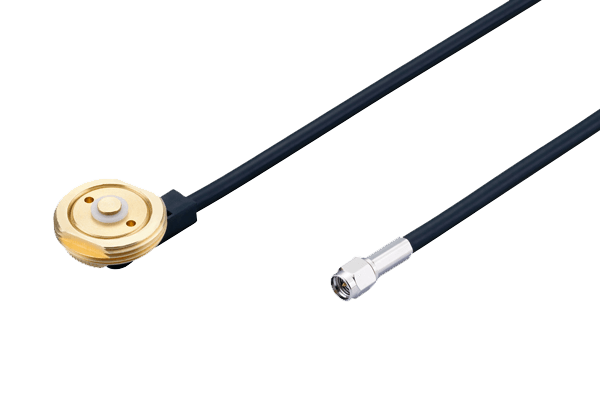 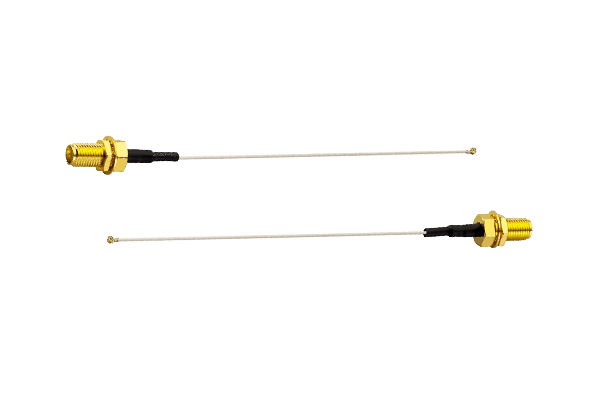 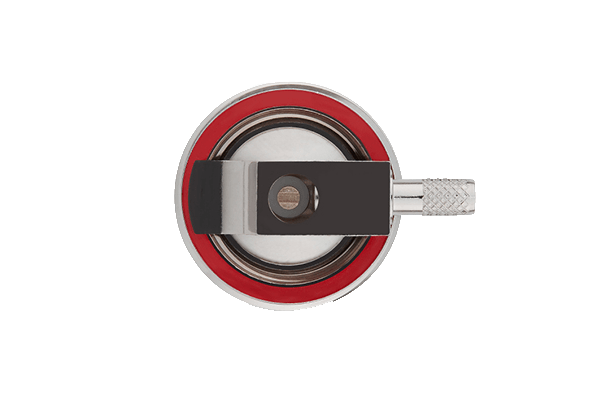 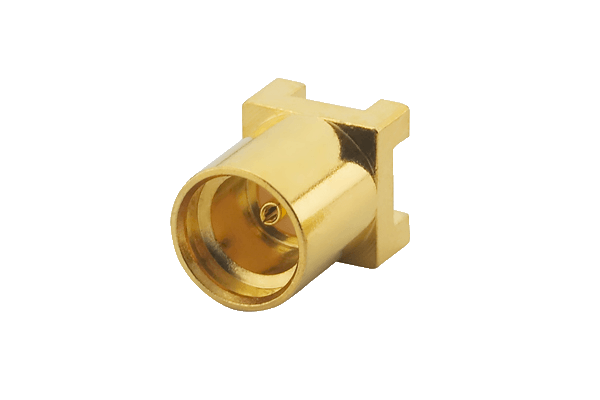 At 1.6mm*0.8mm*0.3mm, it is one of the smallest antennas available worldwide. 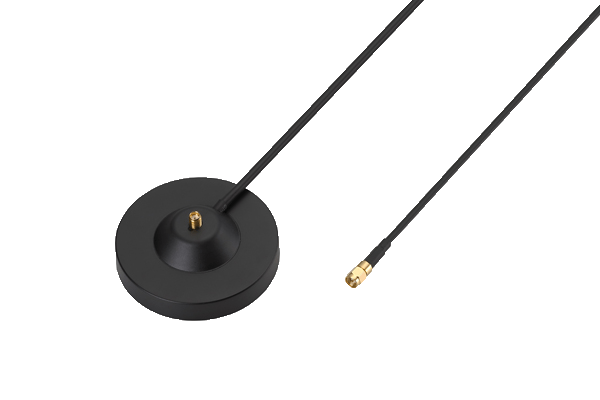 This antenna is delivered on tape and reel.